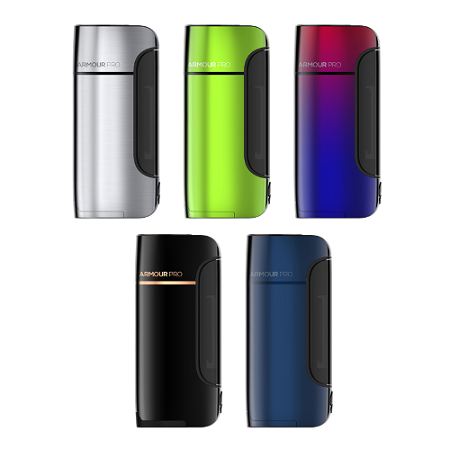 The Armour Pro is Vaporesso's latest single battery device, featuring the new OMNI Board 4.0 chipset. 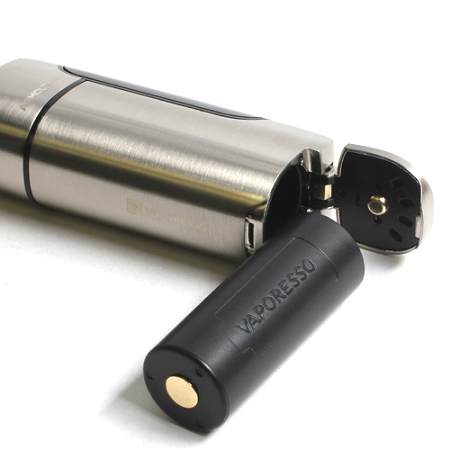 The Armour Pro is capable of utilizing 21700, 20700, or 18650 style batteries with a 100W max output. With the latest chipset, the Armour Pro is also capable of several firing modes, as well as a full suite of temperature control options.